NEW!!! 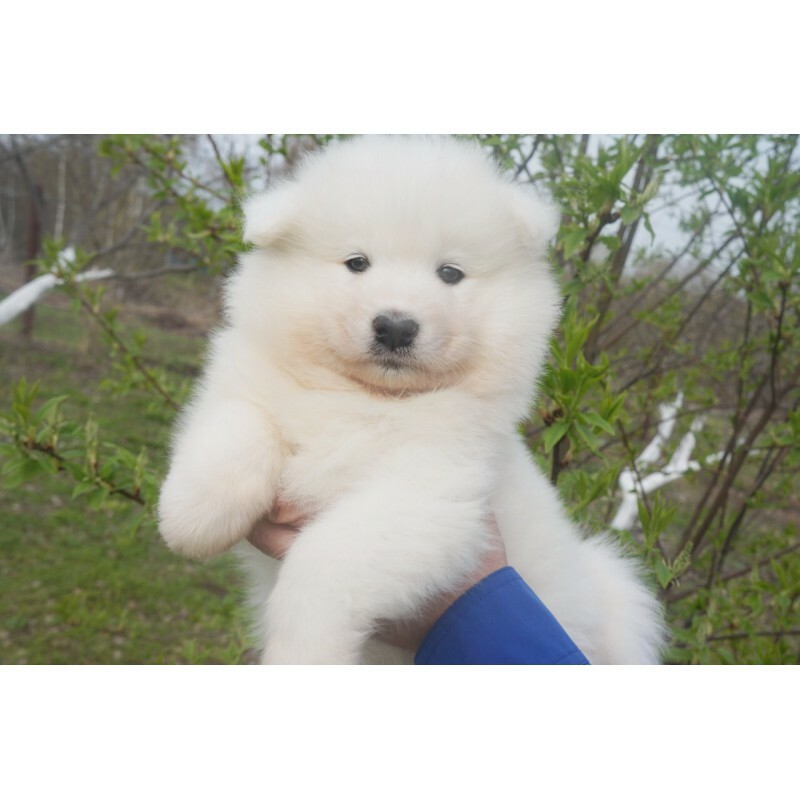 Elite Samoyed Laika puppies for sale from Russia with excellent pedigree from champion parents!. 1 Female left. DOB 03/14/16. Dewormed and vaccinated. Can ship to any state or worldwide. Please call 347-387-1796 or Email blackivan1999@yahoo.com. 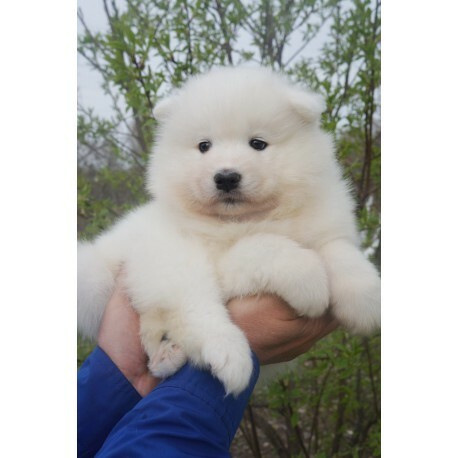 Please check our web site www.catsdogs.us for complete listings.